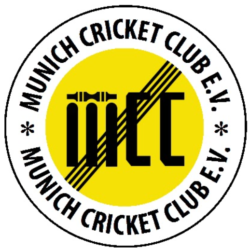 A sunny day and 20°C plus forecast meant that MCC were catching the BOB for the traditional May-Day friendly against Tegernsee – well two years running makes for a tradition doesn`t it? Twelve intrepid players arrived from various corners of a circular world – Dallas (Scott), Bangalore (Soundararajan), Allgäu (Veser) to participate in a match that showed once again that cricket is a cruel sport and a great leveller. Captain Snake charmer lost the toss and MCC had to field opening with Scott and Blades bowling to Maxi Hoeck and Salem. Maxi went, caught Garner bowled Blades for 14 in the 8th over and the score on 32. The next wicket fell with the score on 66 but by now Salem had found his range and the next wicket, Maxi Meindl went for 23 in the 25th over with the score on 172. Salim finally fell to Rabbani for 120 in the 29th over with the score on 201. MCC’s secret weapons, Sestan, Staub and Soundararajan could do nothing to halt the onslaught and Tegernsee finished their 40 overs on 344 for 6 down. Veser and Brunskill opened for MCC and Veser’s first two balls were superb cuts to backward of point and things were looking good. However Brunskill went for 5 in the 3rd over with the score on 20. Soundararajan hung around for three overs but went for 1 in the 5th over shortly to be followed by Miller who joined the duck race in the 8th. Clare and Veser then put on 92 for the 4th wicket when Veser fell for 56 with the score on 129. Sarma scored 28, Clare went for 55, France’s finest again refused to join the duck race and went for 2 and Sestan moved towards the lead in the duck race. MCC were now 190 for 8 down after 25 overs. Now was the time for Rabbani to show his mettle and with Garner, the 9th wicket was worth 78 runs, Garner falling for 27 off 34 balls. Scott and Rabbani put on 27 for the 10th wicket, Scott being out LBW off the penultimate ball and the final score 295 for 10. 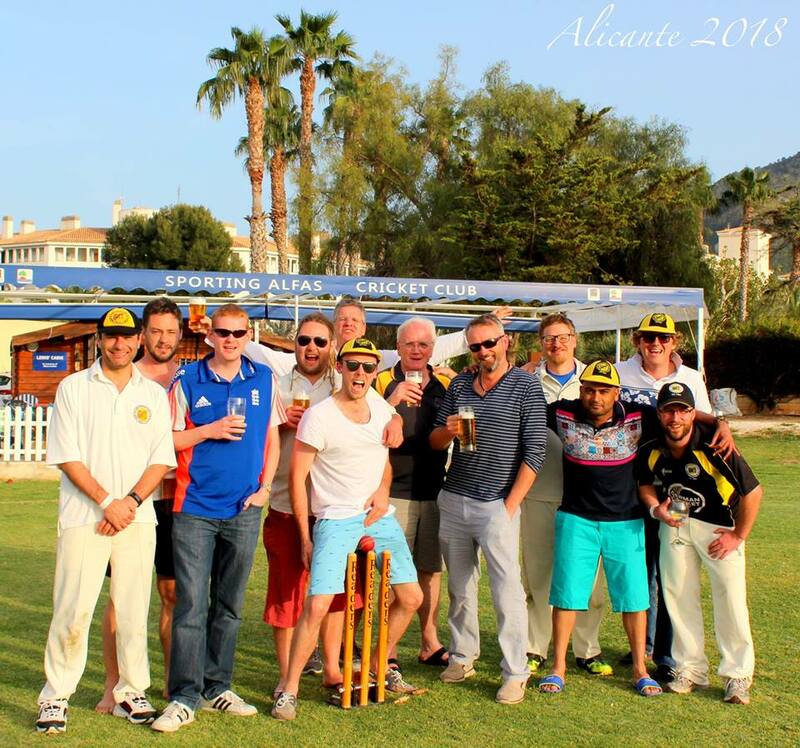 A magnificent day’s cricket in picturesque surrounding, well over 600 runs scored, everyone who wanted batted and bowled and we all got home in time to watch Bayern stuff Barcelona – who have never been the same since MCC toured there. Blades, DNB, 6 overs, 0 mdns, 26 runs, 1 wkt.